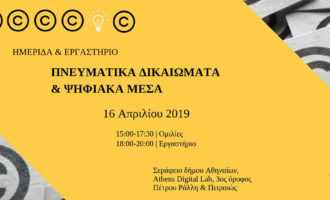 The Onassis Foundation and the Cavafy Archive, invites you to participate to the 3rd Cavafy International Summer School “Cavafy’s Orient/ ations”, discuss along with great scientists and researchers of the Alexandrian poet, and share your personal path to the cavafian work. 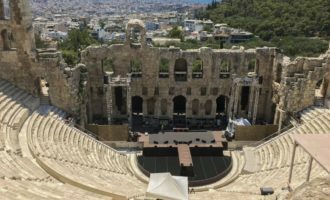 The International Cavafy Summer School which will take place this year on 8-14 July 2019 is an annual scholarly initiative of the Cavafy Archive and the Onassis Foundation, the first of its kind, devoted entirely to Cavafy and the impact of his work. After the inaugural International Cavafy Summer School, which took place in July 2017, themed “Cavafy in the World,” the second Summer School took place in July 2018 and focused on the theme “Cavafy and Antiquity.” The third Cavafy Summer School, whose theme is “Cavafy’s Orient/ations” will focus on the multiple (geographical, aesthetic, historical, etc.) 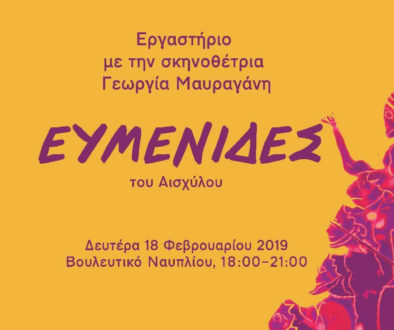 topographies and cultural dynamics of Cavafy’s work, and will approach the Cavafy phenomenon in its broader geographical and historical range, both during the period of Cavafy’s life in Alexandria and in subsequent decades when his poetry became a major literary event at a global scale. 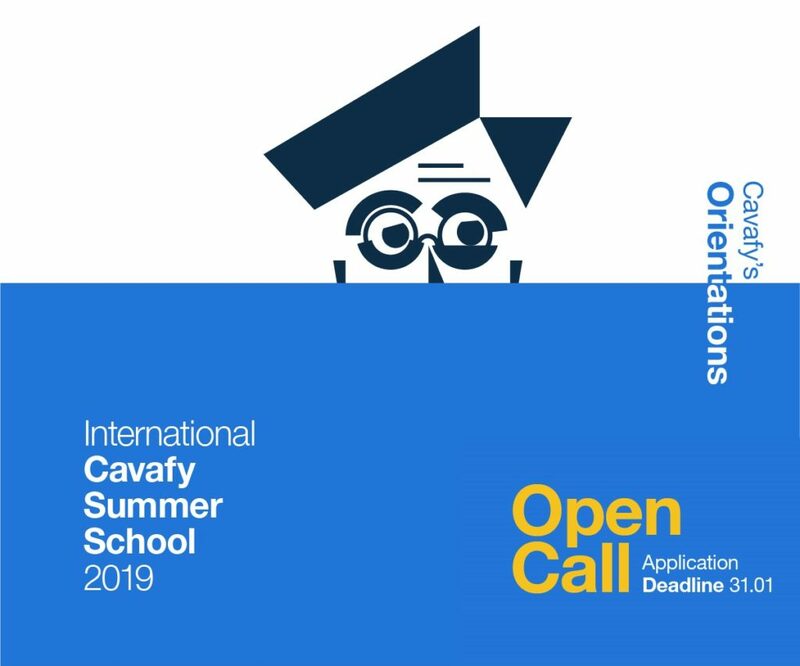 The deadline for applications to the International Cavafy Summer School is 31 January 2019.